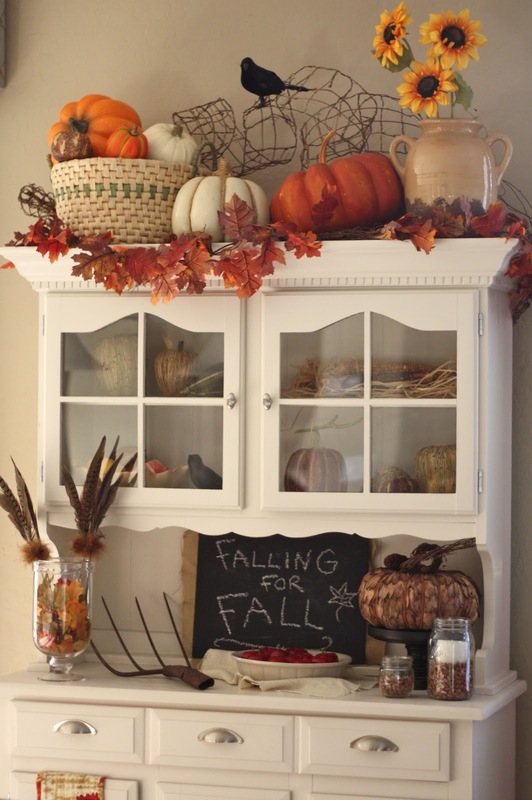 Nice and simple decor for this time of year. 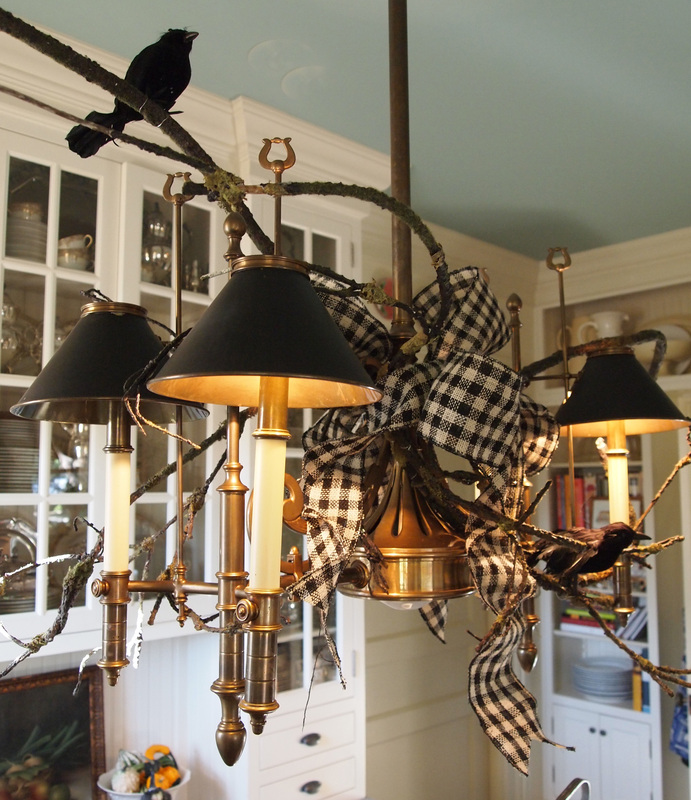 This kitchen light was decorated very nicely for Fall Season – simply made! Actually, I would leave it up all year and just change out the accessories, i.e. crows for berries, etc. 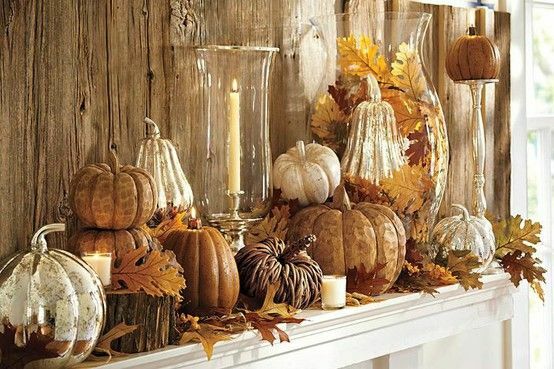 Nice, down-to-nature with a little elegance added in makes for a very pretty mantle decor for Fall season. 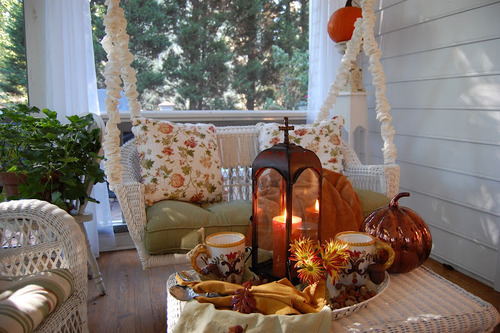 Time for a pumpkin spice latte, great cup of coffee, or hot chocolate with marshmallows on a nice comfortable porch.